Good afternoon! 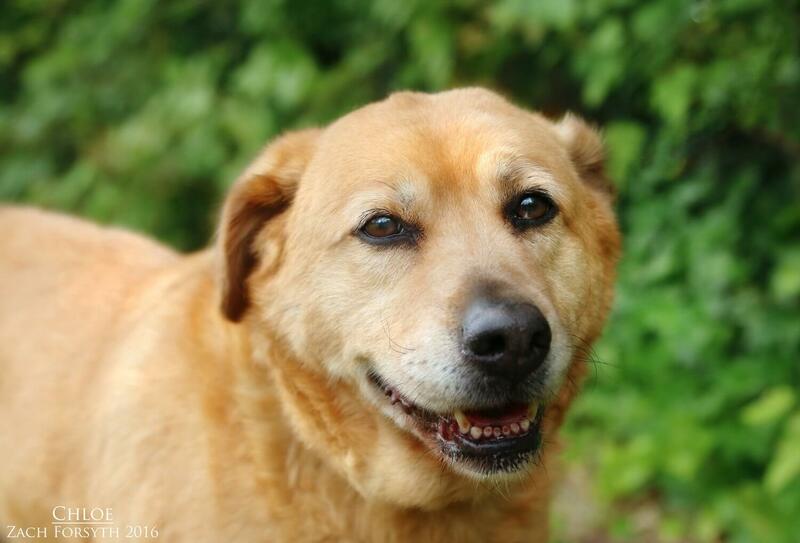 My name is Chloe and I am a sophisticated and very sweet 9 year old Shepherd/ Lab mix. I am an older lady who loves walks in the great outdoors as I have spent most of my life outside. Thus, I am not used to all this city life and I would enjoy a nice quiet home where we can have tea parties and discuss what flowers to plant in our garden! I don’t mind having another dog around, but am a bit of a flirt and would rather be with a nice fellow than a bunch of ladies. I would need to be in a home with older kids and no cats. I maybe a little shy at first, but with a few treats and some patience, I will quickly warm up to you! Care to join me for some tea? Then fill out an application today, so we can meet! I come to you spayed, vaccinated, and micro-chipped with an adoption fee of $250.